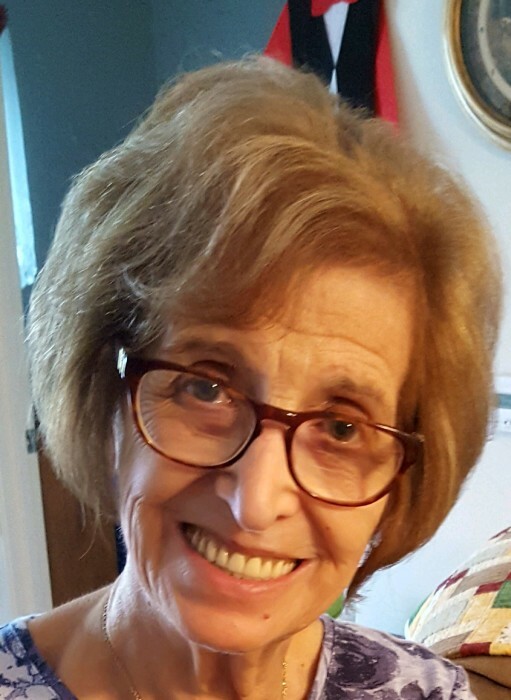 Christina C. “Tina” Ashby, 84 of Camillus, formerly of Elbridge, passed away Friday in St. Joseph’s Hospital. Born in Syracuse, Tina lived in Elbridge from 1967 until moving to Camillus Pointe Senior Apartments in 2016. She retired in 1993 after 31 years with Merchants Bank, Onbank and M&T Bank. Tina was the ultimate crafter and outstanding baker. She was a devoted wife, mother, and grandmother. She was predeceased in 2015 by her beloved husband, Frederick. Surviving are her daughter Christine F. and son-in-law Robert Makai of Liverpool, 2 granddaughters Michelle and Nicole, great grandson Jaxon DeLattre, sister Francis Hahn, brother John (Clare) Oddo, several nieces and nephews. Calling hours will be 2-4pm Saturday, March 30th at the Bush Funeral Home, 120 E. Main St. (Rt. 5) Elbridge with a service to follow at 4pm, Rev. Thomas Bell officiating. Spring burial will be in Mt. Pleasant Cemetery. Contributions may be made to the Finger Lakes SPCA of Auburn.